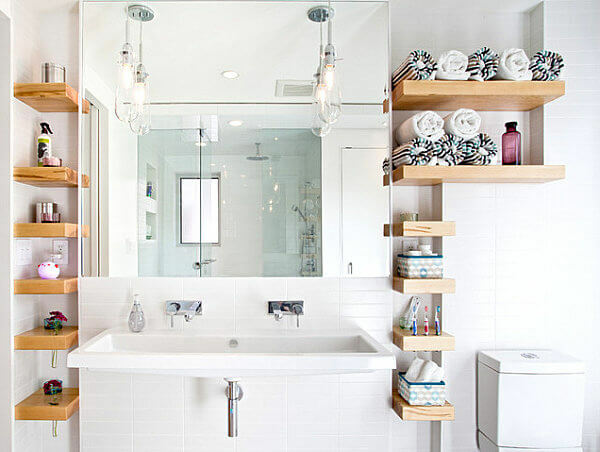 If you’ve been thinking about making a couple of upgrades to your bathroom, you’re going to come across literally hundreds and hundreds of different ideas. 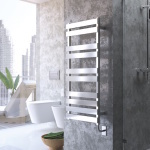 Most of them are going to be cosmetic upgrades (and who doesn’t love adding a bit of style and flair to their home – not to mention more than a little bit of extra value), but the best bathroom design ideas are going to be beautiful AND functional. We’ve broken down 10 of the very best practical bathroom design ideas out there right now below, giving you all kinds of inspiration to tackle your new bathroom remodel! 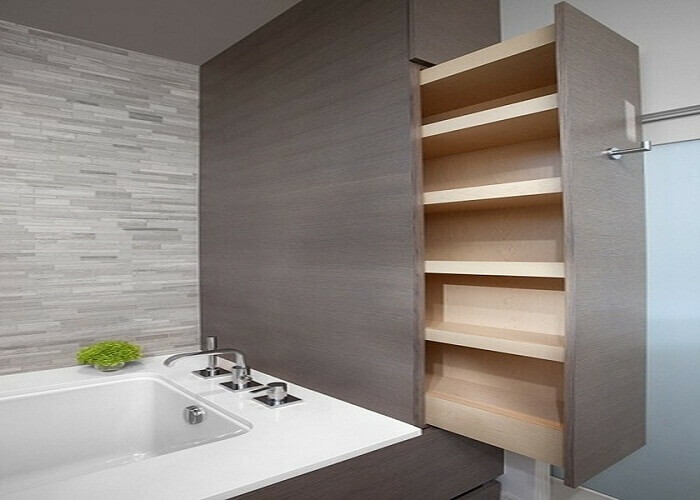 Storage is always critically important in the bathroom, but a lot of people are abandoning closed-end bathroom cabinets and storage areas in favor of open shelves absolutely everywhere they can squeeze them in. Not only do open shelves really open up smaller spaces, but they also make everything a lot more effortlessly accessible as well. 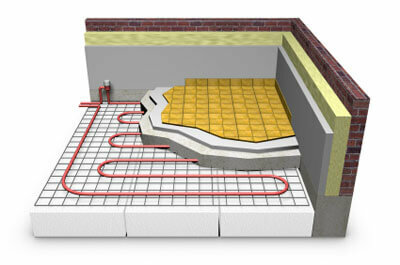 If you’ve ever had to step out of a beautifully warm shower into the freezing cold of a winter bathroom, you know exactly how much of a big benefit radiant heating in your floors can be. 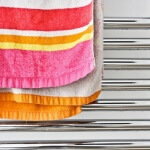 Radiant heating technology in the bathroom has come a long way in the last few years, and honestly you’d have to be at least a little bit crazy not to go in this direction if you are looking for a practical upgrade. 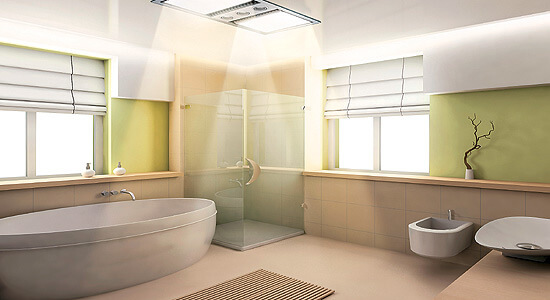 Bathrooms, for a variety of different reasons, all aren’t exactly the best lit rooms in the home. Natural light is especially sparse, mostly because people are (understandably so) concerned about their privacy. But the more light you were able to bring into a space the more comfortable you’re going to make it, especially if that light is natural light that doesn’t compromise your privacy. Universal design principles are starting to show up pretty much everywhere, and not just in the homes of those that require them (like those with physical handicaps). Designing your new bathroom remodel in a universal design motif is not only going to add a tremendous amount of utility to the space, but it’s also going to add a lot of extra value as well. 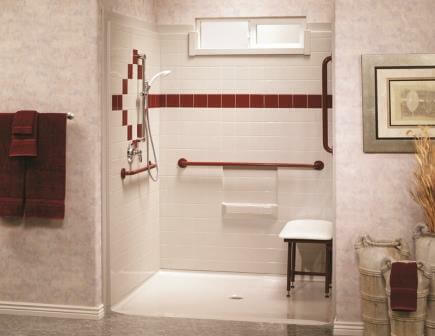 After all, when you’re bathrooms are designed using universal design principles, they’re going to be accessible to everyone – opening up a much larger pool of potential buyers. 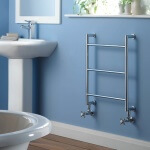 Finally, you’re going to want to think about getting your hands on the best bathroom towel warmer money can buy. 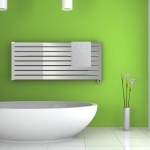 There are a lot of different options available on the market today – some of them running off of electricity, others off of radiant hot water heat – which is why you’ll want to try and zero in on an option that fits your budget, fits your installation designer (standalone, wall-mounted, or towel cabinet), and offers you a tremendous amount of utility without breaking the bank at the same time. 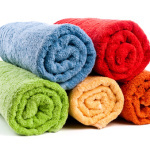 You’ll never again have to worry about throwing your towels in the dryer (say goodbye to extra laundry) and will always have super toasty towels when you step out of the shower as well! Bathrooms are notoriously dangerous because of the mixture of water and slippery surfaces, so you’ll want to think about innovative and creative ways to integrate nonslip surfaces absolutely everywhere if possible. 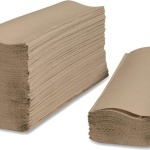 This doesn’t have to be commercial grade nonslip rubber surfaces like you’re used to seeing in restaurants or in commercial fitness centers, but can instead be intelligently designed nonslip surfaces specifically designed to be included in high-end bathroom designs. 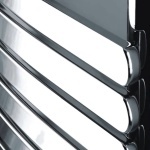 You will boost your safety dramatically, as well as the value of your home. Another great idea is to find as many hidden storage solutions as you can in your bathroom, looking to shoehorn in any and every bit of extra storage you’re able to. 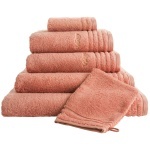 Think about building in storage between the studs, think about multipurpose storage solutions and bathroom furniture/fixtures, and always try to get a couple of other places to stock up and store bathroom essentials. It might not seem all that effortless to pull off at first, but it will definitely pay off big time in the long run. 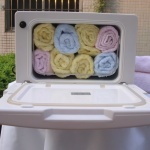 One of the ultimate luxury additions that you were going to be able to add to your bathroom that is also quite practical is some kind of steamer/sauna set up. 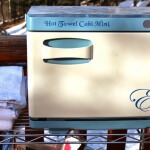 There is no better way to unwind, relax, and break down the stress and pressure of the day before the van sliding into your own steamer unit or home sauna. Seriously, it’s the kind of practical luxury that can completely transform your life as well as the value of your home. 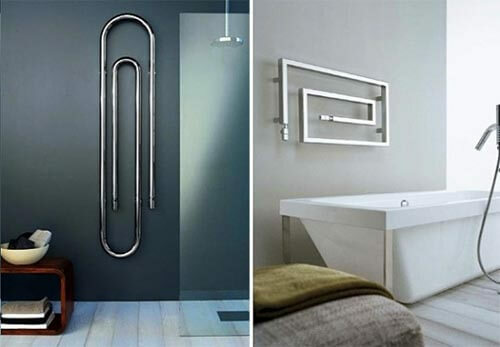 People are going absolutely crazy about multiple shower head units and rainfall shower heads in particular, but if you’re looking for a practical solution that will pay off big dividends immediately, you’re going to want to look at extendable shower wand options. These fully adjustable shower head fixtures are going to give you the ability to hit every single square inch of your body while still standing under a rainfall shower head or a traditional shower head. You’ll be able to clean yourself faster, you’ll be able to target “trouble spots” and tight muscles, and you’ll be able to really relax and unwind with one of these in your shower. The overwhelming majority of people are going to spend at least a little bit of time on the toilet every single day, and that’s a lot of sitting down – especially if you’re sitting down on a much older toilet that just wasn’t designed for modern people. 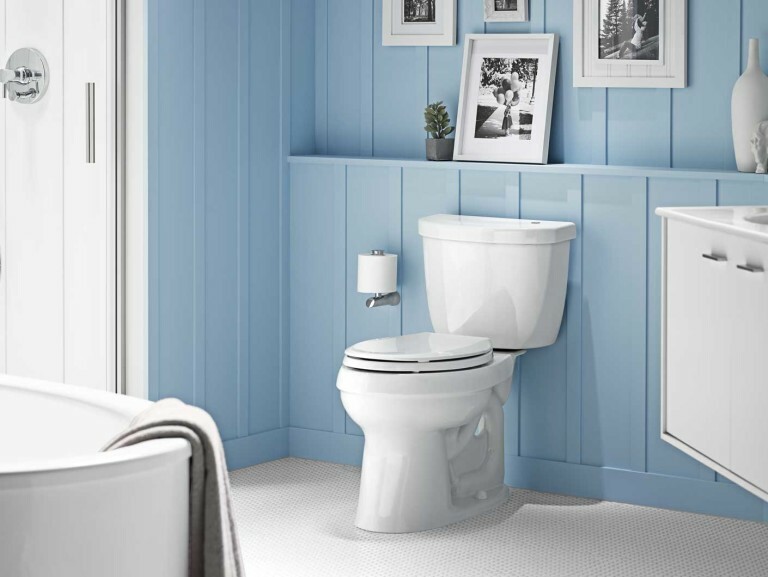 Modern toilets aren’t at all expensive, are a lot more comfortable, and offer a big boost in the reliability and dependability departments. Not only that, but the majority of new toilets today are manufactured to be a lot more efficient, helping you save big time on your water bills without causing any slowdown in the results they are capable of producing.